Play is the most fundamental way young children learn about their world. At Liberty, we recognize that play is serious work. Designed for parents of little ones (5 and under) every 1st and 3rd Tuesday from 9:00-10:30 from October through May. 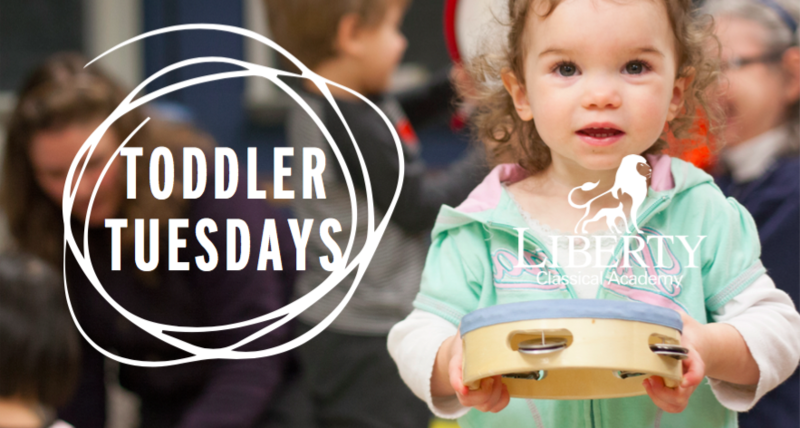 We start with an hour of open gym time where kids can get their wiggles out, then head to the music room or library for some focused fun. Music time is every 1st Tuesday, and library time every 3rd Tuesday. Event is free. Invite a friend!